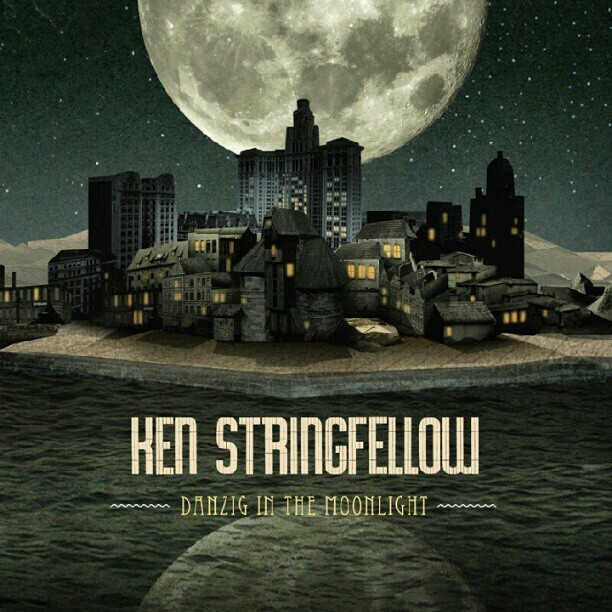 “Jesus was an only child like me,” sings Ken Stringfellow on “Jesus Was An Only Child,” the gauzy title track from Danzig In The Moonlight. Danzig is the fourth solo album from the founding member of The Posies, who’s also logged time as a member of Big Star and R.E.M. The first single, “Doesn’t It Remind You of Something,” features guest vocals from Charity Rose Thielen of The Head and the Heart. week. It’s well worth your time, at any price.